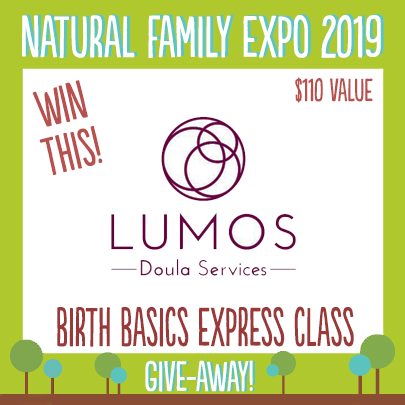 Enter to win one of the fabulous 11 prizes from Natural Family Expo & our exhibitors! 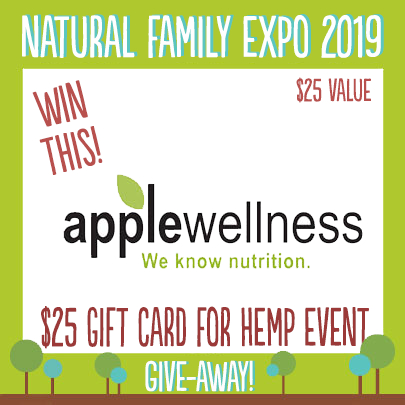 The more tasks you complete, the more times you're entered! 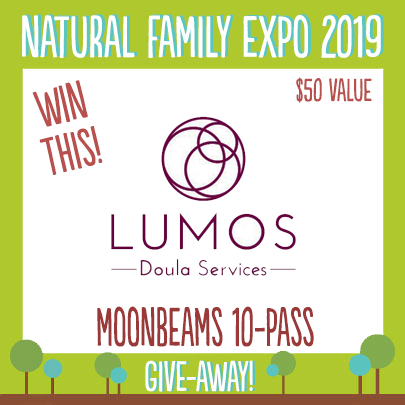 ENTER TO WIN ONE OF THESE 11 FABULOUS PRIZES! 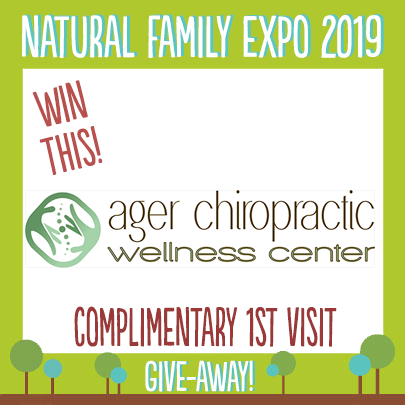 The more tasks you do, the more times you're entered! 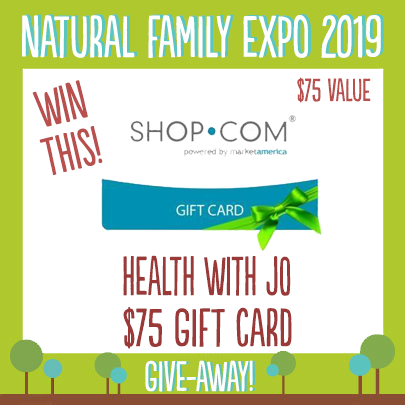 Natural Family Expo 2019 Giveaway!